For a few weeks now I’ve been seeing recipes for Blood Oranges. I know it’s their season and I’ve been excited to grab a bag and get cooking with them but I haven’t found them anywhere. 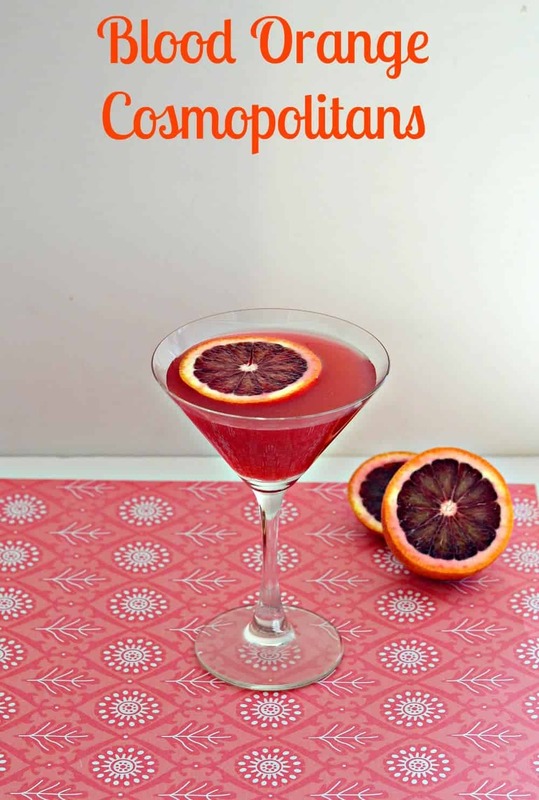 Then last week two of my cooking blogger friends were talking about Blood Orange Cosmopolitans. They looked incredible and I immediately put them on my list of things to make. Then one of the girls remarked that she had been in several stores and they had been out of Blood Oranges. I began to panic as I hadn’t even had a single blood orange and ran right out to the market. To my surprise and delight not only did they have bags of blood oranges, they were on sale! Just in case they went fast I bought two big bags of them. Then I got home and immediately checked for the ingredients for the Blood Orange Cosmos. I had everything except plain cranberry juice. We had cranberry cherry juice in the fridge so I used that instead. I have one word for these: WOW! They were delicious! 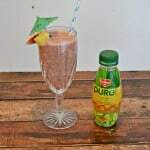 This drink is fruity and a little sweet, a little tart, but just about perfect. 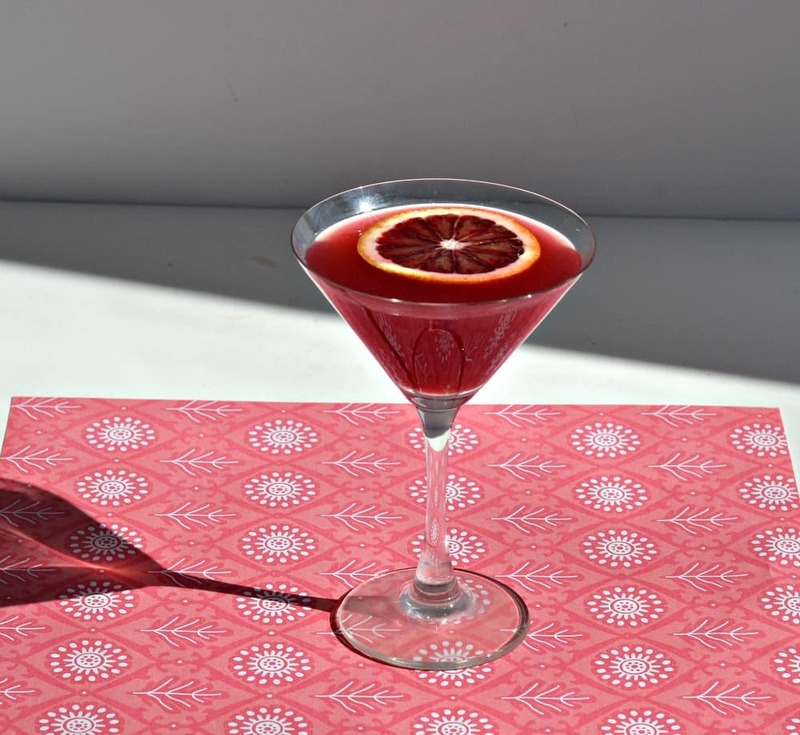 I could taste a little bit of the vodka but it was really covered by the cranberry and blood orange flavors. 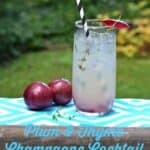 It’s such a pretty drink too; definitely something I’ll be making pitchers of next time I have a girls night. Make sure you run out and get a bag of blood oranges now. They are not available year round and now is the peek of their season. Why not just buy 2 or 3? 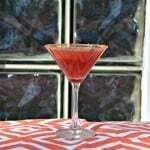 Because you are going to want to make this drink several times for yourself and your friends. Do yourself a favor and go ahead and buy the bag, you won’t be sorry! Combine all the ingredients into a cocktail shaker and add ice. Shake and strain into glasses. 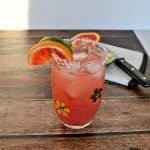 Top with a blood orange slice if desired. I bought more blood oranges yesterday! It’s going to be a great weekend! Same here! I got another bag on Monday because they were almost out of them! So glad you liked it – so gorgeous! So glad you posted the recipe! It’s my new favorite! 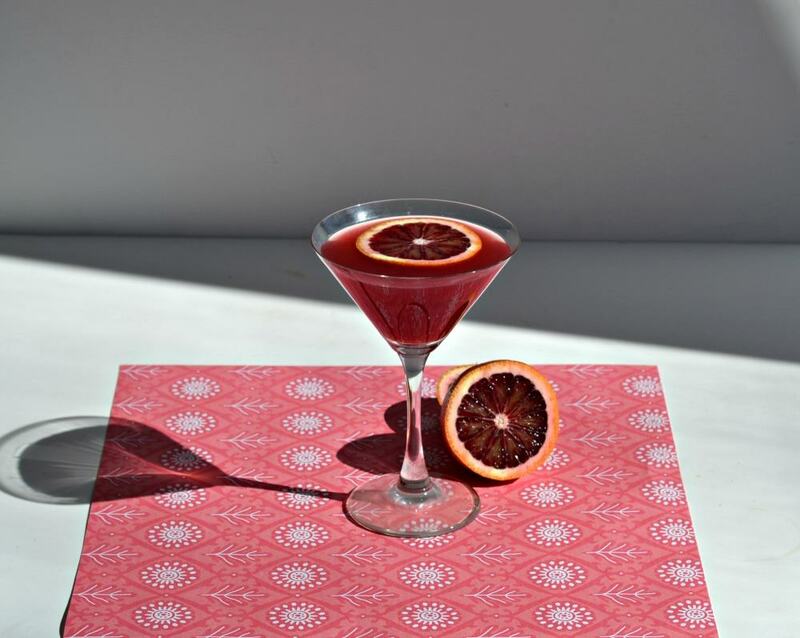 I am completely obsessed with blood oranges. I am going to have to try this one. I love blood oranges too! They really are the perfect orange! Have you used them in anything else with all those oranges to use up?